Aitoc has been helping entrepreneurs from various areas sell directly to customers since 2001 by providing them with efficient B2C e-commerce solutions. We know how to settle technical issues and stimulate management, logistics, promotion, and other activities. We support our customers’ endeavors by guiding them through the online business. The use of technology at work simplifies the way how employees accomplish specific tasks.The automation of different processes of a Magento site assists in eliminating all the paperwork that the staff carries out manually and accelerating business processes. We automate different manual processes from simple employee onboarding to accounts payable procedures. 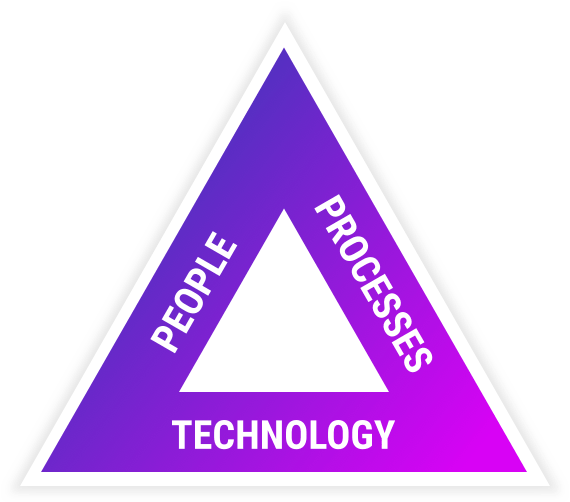 Technologies connect people and processes by automating manual work that people keep repeating. One platform often fails to fully unlock the web store’s potential, and developers solve this problem by integrating the platform with third-party solutions: CRM, ERP, WMS, POS, and other software, marketing tools, merchandising systems, loyalty programs, and more. There are different challenges that integrators face, and Aitoc deals with them hands down, thus empowering its customers with multifunctionalty. E.g., our experts integrated a Magento site with SAP. A responsive design. Today, a responsive web design is a must for online stores, as it makes their pages look great on any devices (desktop PCs, tablets, mobile phones, etc.) by adopting them to any online environment. Navigation. Effective website navigation is the key to ensuring the success of a website. It must be simple and intuitive enough to let visitors find the product they need and buy it. Proper categorization, easily accessible menus and search bars are some of the essential things that make good navigation. The longer the web page takes to load, the lesser chances that visitors will not leave it. In the e-commerce world where the competition is extremely intense, online store owners must reduce page load time as much as possible not to lose potential customers. The system optimization is a common approach, as it can ensure the optimal page load speed (e.g., 3 seconds for Magento store product pages). The specific steps are discussed in detail here.